Moreover, the tech industry in the Portland Metro Area is growing dramatically and demand for tech workers is strong across all industries. To fill the void, Portland tech companies have relied on in-migration, poaching, and their professional networks. The result of this strategy has been a local workforce that is nearly 90 percent white, and many talented people from more diverse backgrounds—including women—are not participating in this growth. 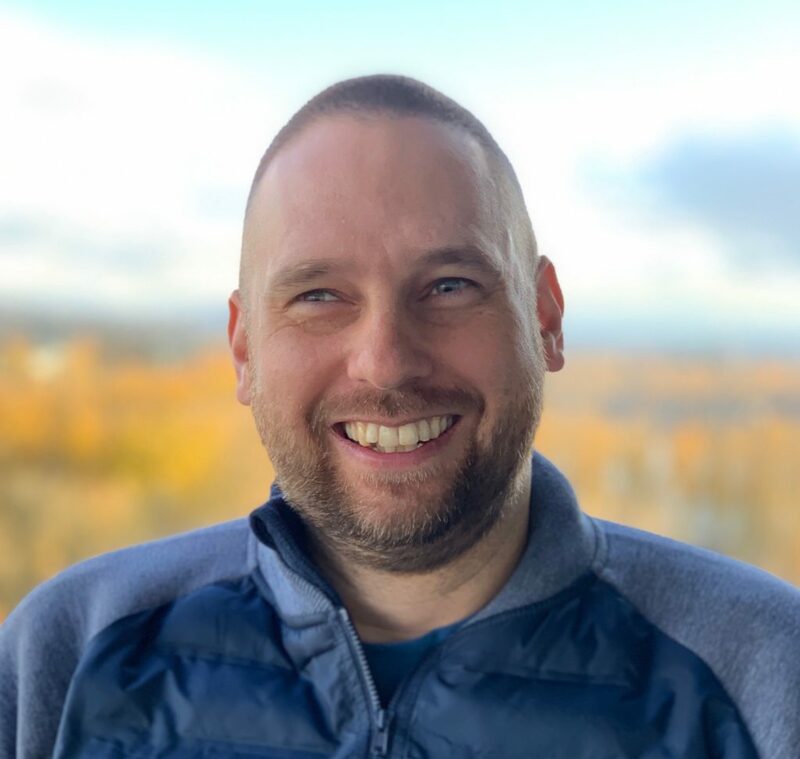 Rather than simply talk about the problem, Rosenberg recently joined Laura McKinney, a former university administrator and CEO of a leading cybersecurity firm in Portland, at Riperia, a startup dedicated to expanding the ranks of cybersecurity professionals. Now, Riperia has partnered with Warner Pacific University and Portland-based code school Epicodus to create what may become the template for how to solve the technology and cybersecurity skills shortage conundrum. 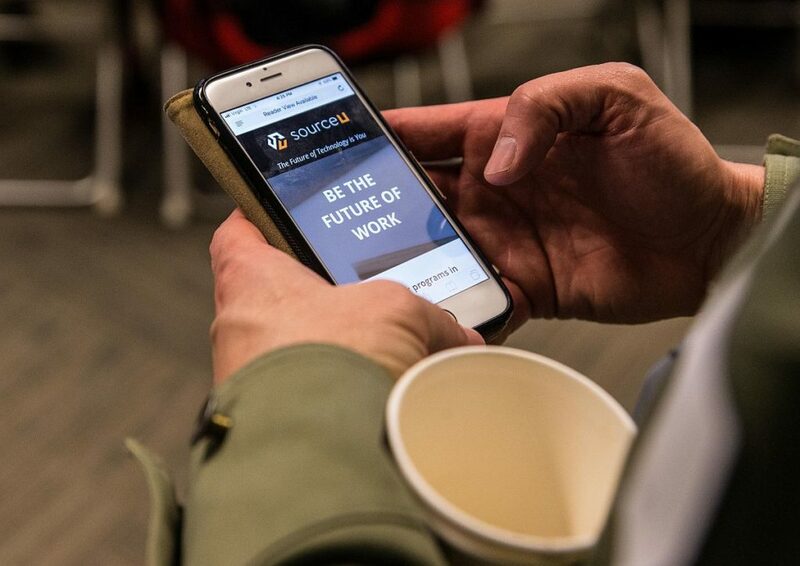 Moving at what amounts to lightspeed for an educational institution, Warner Pacific University on Wednesday announced the launch of sourceU, a new school to be based in Portland that will turn much of what we know about cybersecurity and technical education on its head. The sourceU team at Wednesday’s launch event, from left: Ben Sand, CEO of the Portland Leadership Foundation; Dr. Andrea Cook; Luke Goble, Chair, Division of Arts and Letters, Associate Professor of History and Chief Innovation Officer at Warner Pacific; Michael Kaiser-Nyman; Laura McKinney; Kris Rosenberg. 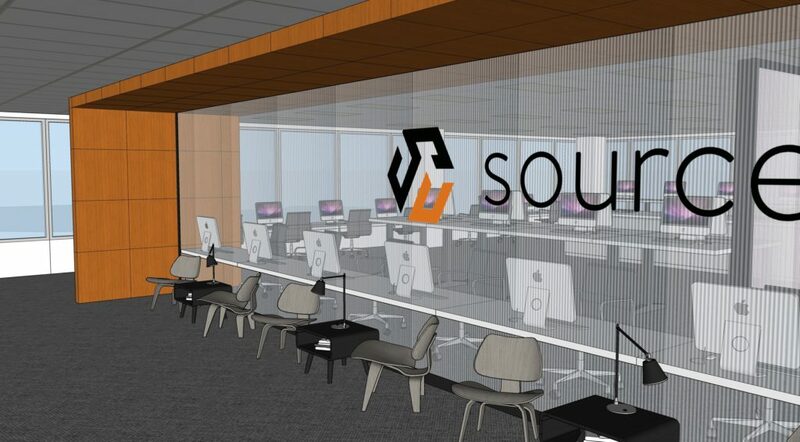 Scheduled to open its doors in August in downtown Portland near Pioneer Courthouse Square, sourceU aims to combine a diverse student population – far more women and people of color than typical of tech programs – with a curriculum and teaching methodology designed to give graduates “practitioner level” skills. Graduates will emerge with a degree that will enable them to immediately secure well-paying careers from a fully accredited program. Founded in 1937 and located in Portland, Warner Pacific has long been dedicated to providing students from diverse backgrounds an education that prepares them to engage actively in a constantly changing world. Over 60 percent of the university’s students come from racially and ethnically diverse backgrounds, including the 57 percent who are the first in their family to pursue a college degree. The concept for sourceU evolved from conversations between Riperia’s McKinney and Dr. Cook about how to bring more diversity into technology education and took root in short order. The launch of a new accredited school at most institutions would likely take years of planning and multiple layers of approvals before moving ahead. But the fact is that the crisis is now and there is little time to waste. Reflecting that urgency, sourceU moved from concept to launch in less than six months. The need for speed will continue as the program moves forward. To help students move through swiftly, classes will be delivered year round in 4-week increments. Students will be able to earn an Associate degree in just 16 months at which point they will be ready to enter the work world while continuing to work toward their Bachelor degree. In many way, the teaching model at sourceU will resemble that of a teaching hospital. Courses will run in 4-week increments with a full 8 a.m. to 5 p.m. immersion. Classes will be held in a space rented from Epicodus and will be able to accommodate up to 110 students. All technical courses will be led by instructors with extensive industry experience and will focus on using current technology to solve real-world problems. Architect’s rendering of a sourceU classroom. The cybersecurity instructors will be provided by Riperia, including Rosenberg as the lead instructor, while Epicodus will handle the software development instruction under Warner Pacific oversight. sourceU’s cybersecurity programs will start in August. Like a teaching hospital, sourceU students will also have the opportunity to work on live “patients.” For its cybersecurity program, sourceU is setting up shop as a managed service provider (MSP) and will offer a range of cybersecurity services to local companies. As is the case when you go to a dental school, for example, all work performed by students will be reviewed by qualified instructors. The MSP approach will give students invaluable experience in a safe environment and the curriculum will include an internship requirement for addition practical experience. 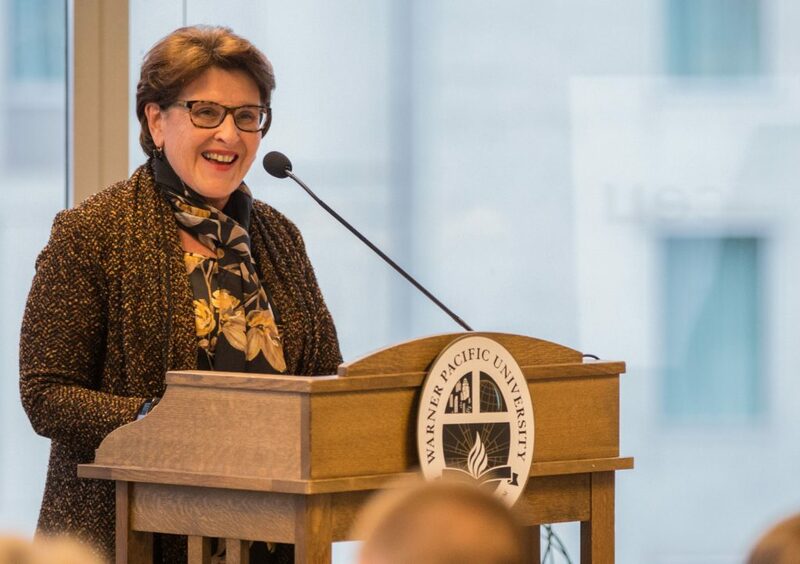 In recognition of the escalating cost of higher education, Dr. Cook emphasizes that Warner Pacific is working hard to keep a lid on tuition expense and already offers the lowest tuition of any accredited private institution in the state. For sourceU, tuition runs $37,320 for a full Associate degree and $74,640 for a Bachelor degree. Initially, sourceU will offer Associate degrees in cybersecurity/IT and web and mobile development along with Bachelor degrees in cybersecurity and digital product design.